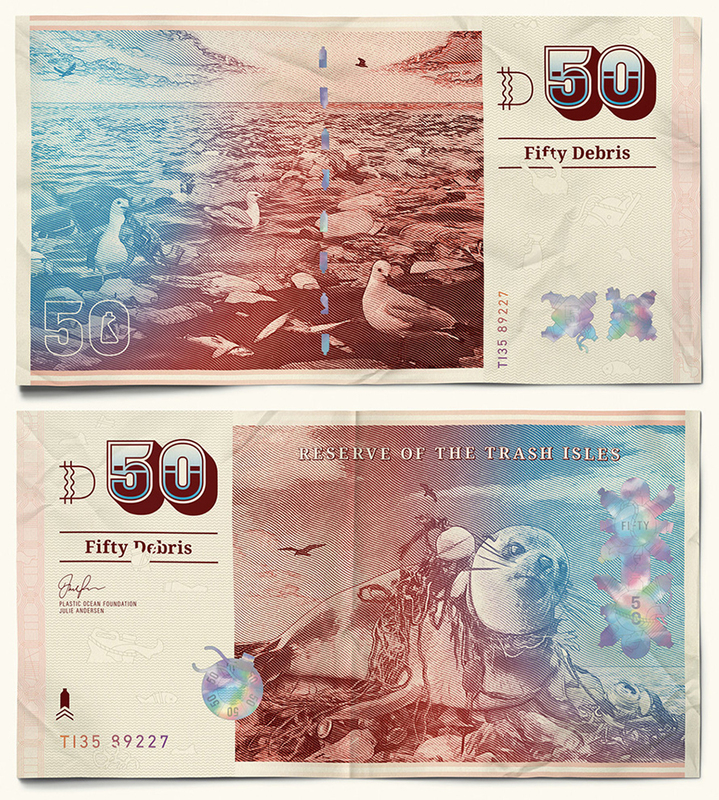 rash Isles”, a pollution awareness campaign from AMV BBDO London and LADbible in partnership with The Plastic Oceans Foundation won another award. The campaign which claimed two Grand Prix awards at the Cannes Lions is also the big winner in Design Museum's 11th annual celebration of the most original and exciting products, concepts and designers in the world today, the Beazley Designs of the Year Award. 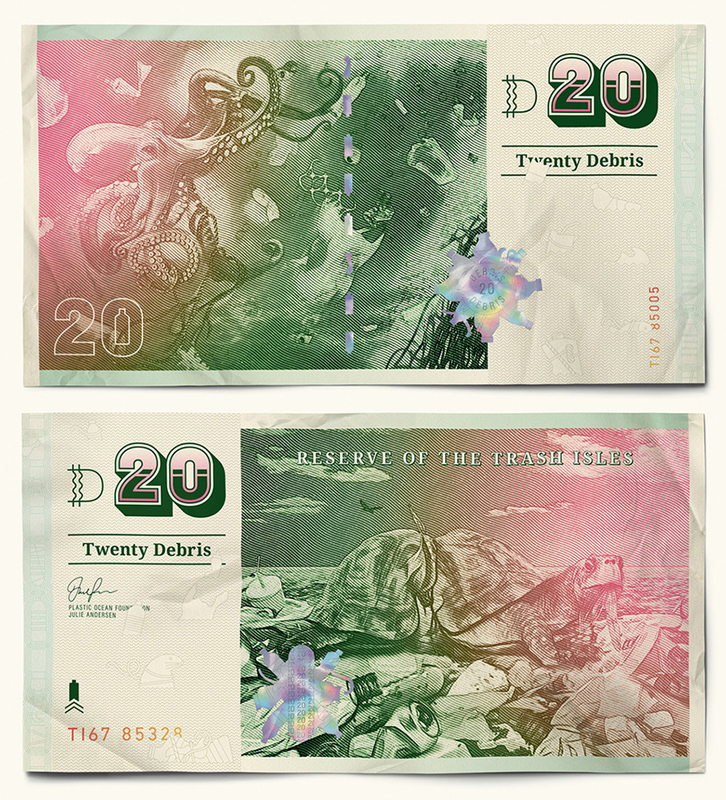 “Trash Isles” claimed this year's Graphic Design Award and as climate change and pollution ruins the very planet we live in, this “nation” needs our help to make a change. "As you read this, obscene amounts of plastic are making their way into the oceans – in total eight million tonnes a year or a rubbish truck full of plastic every minute. There is now so much of it, an area the size of France has formed in the Pacific Ocean. 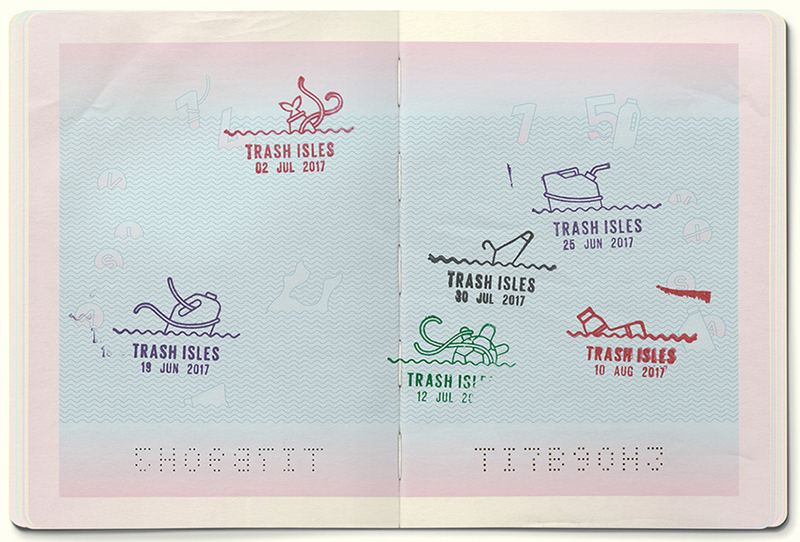 With no one paying attention to this catastrophe LADbible, alongside the Plastic Oceans Foundation, is taking this country sized trash patch and turning it into the world’s 196th country – named the Trash Isles" notes the "nation". 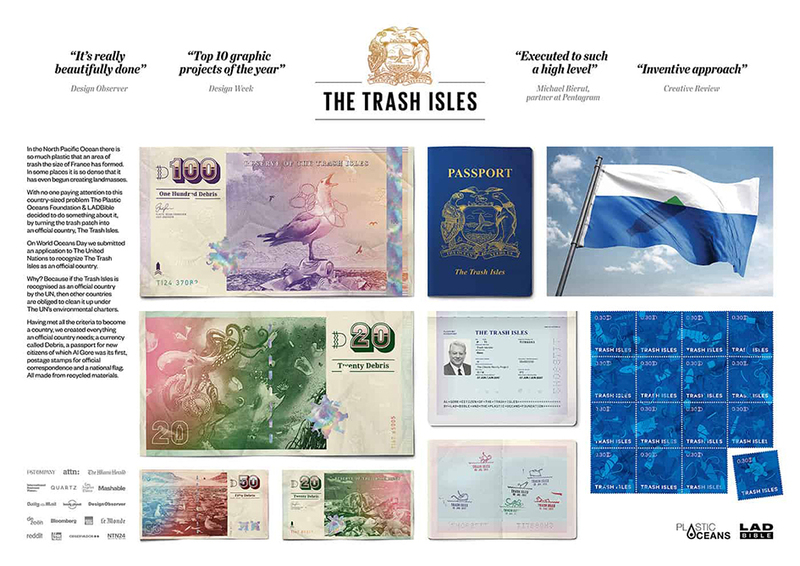 The campaign urged the United Nations into approving and recognising the "Trash Isles" as a country and a member of the UN which in a nutshell means that by becoming a country, other countries are obliged to clean their debris up. “This indestructible material upsets every level of the food chain. If our oceans can’t function properly, they won’t be able to support fish stocks, absorb carbon to protect us against global warming or generally do any of the things that our lives are dependent on” says educator against plastic pollution and TI's ambassador Sarah Roberts. "We're now finding dead whales washing up in Norway and The North Sea with stomachs full of plastic bags. It's no longer an isolated problem. Wherever I go, from the most populated coastlines on Earth to the remotest Arctic beaches, we find plastic. If we don't all act now, then we face an ocean devoid of life in the near future" adds Tim Nunn, an ex-surfer photographer who’s dedicated to documenting plastic pollution around the world and another ambassador. 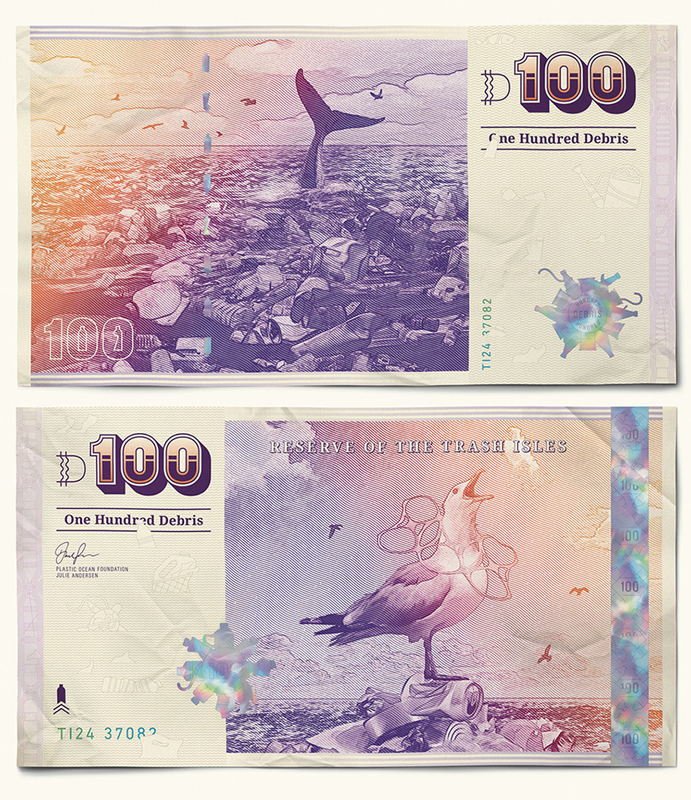 "Trash Isles", the nation had its own flag, currency and celebrities lined up to become its first honorary citizens. "Creating more content explaining the different ways plastic impacts the world and our health – to try to get you to change – is not really necessary because you already believe it. However, for us to reach our mission of getting the entire world to change their attitude towards plastic, we need to stop “preaching to the converted” and instead we are focusing more on the unconverted … the uninformed" writes Plastic Oceans Foundation's Julie Andersen. Plastic Oceans Foundation teamed up with LADbible, a brand that appeals to a large audience of young people, aged 18 – 24 (half of all UK men and a fifth of UK women in that age group), and creative agency, AMV BBDO, to create this multi awarded campaign. The ultra successful campaign has reached over a half billion people worldwide and environmental icons such as Sir David Attenborough and Al Gore have embraced it, joining over 225,000 others in becoming “citizens” of The TI. "This campaign has reached millions that otherwise would not have taken notice of the plastic pollution issue – not through our work, nor that of any number of other organizations. In short, it’s far exceeded expectations by creating awareness at an extremely viral level" notes Andersen. 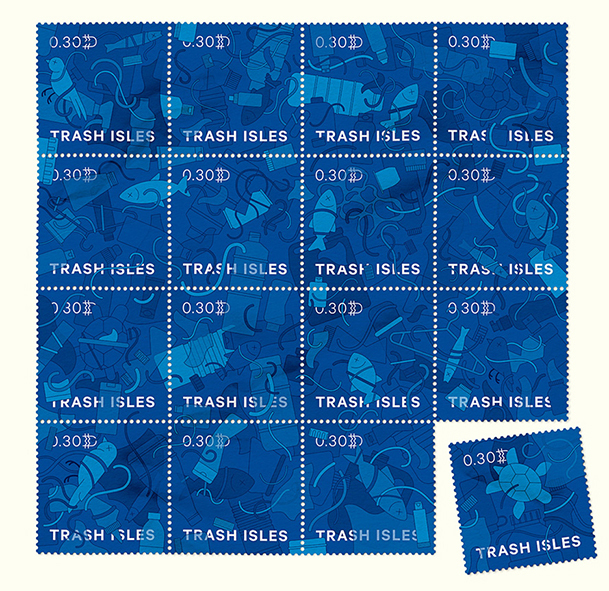 "We are excited and honored that the Trash Isles campaign has won numerous prestigious awards in recent days. We embrace it as a perfect example of how creativity can serve as a powerful tool for awareness, engagement and change". "We researched the visual language of other countries to get a grasp of what made them feel genuine and realistic" says the creative forces of the campaign. "We studied the meaning of colour in flags, the lithography processes of creating a currency, we even worked with a stamp making studio to create stamps that could have been used for official correspondence. The aim of the visual identity was to give people something to believe in beyond the initial stunt". Whether it’s through "Trash Isles" or through a different campaign that you prefer, Typeroom urges you to join in spreading the word to the uninformed. If we all make some level of effort to educate others on the topic of plastic pollution, together we can make a change so do be part of this innovative and extremely dirty nation here and let's hope that the world’s first country made of trash is its last.